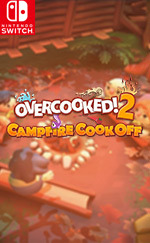 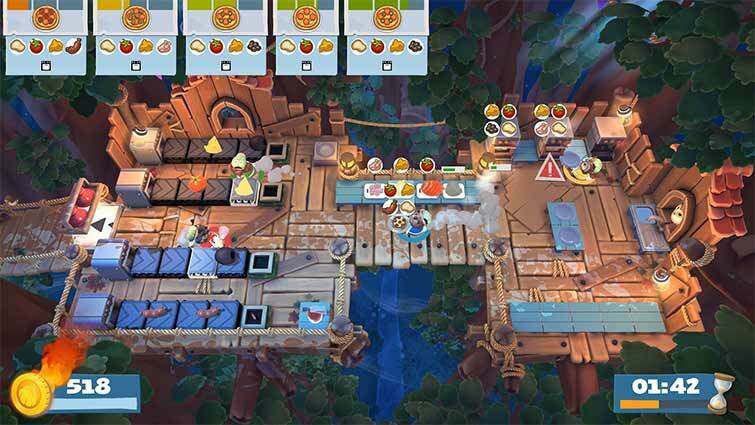 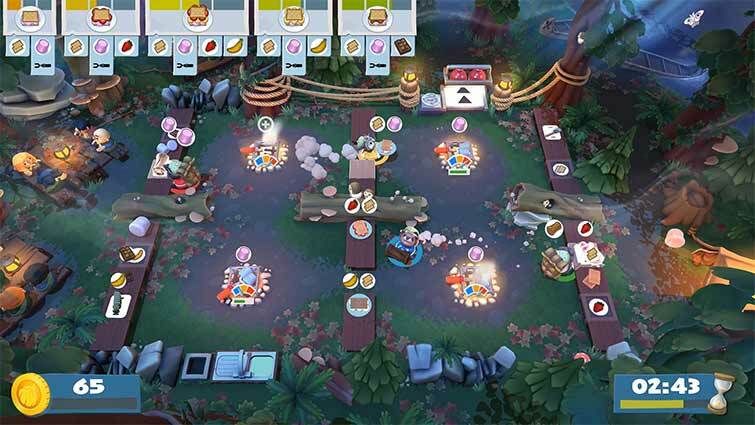 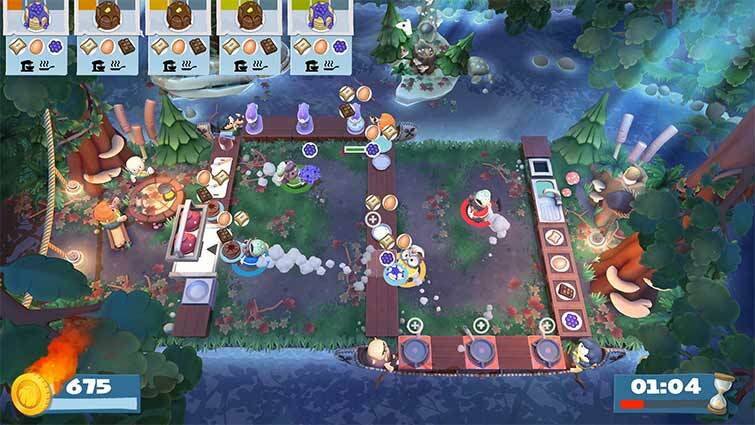 If you had to pick out a single Overcooked 2 DLC, Campfire Cook Off would be my recommendation without hesitation. 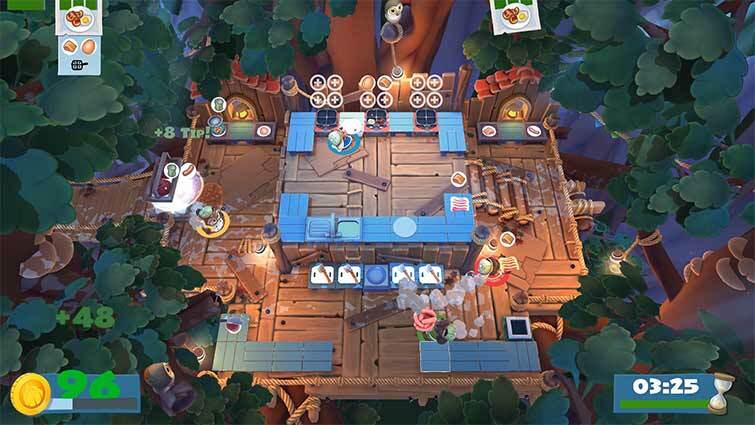 It adds depth to the usual proceedings without going overboard on complexity, and the clever new backpack mechanic encourages even deeper teamwork. 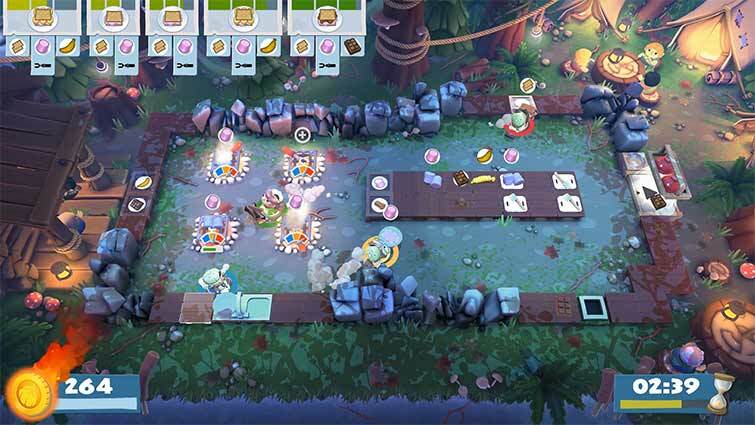 You can't go wrong.